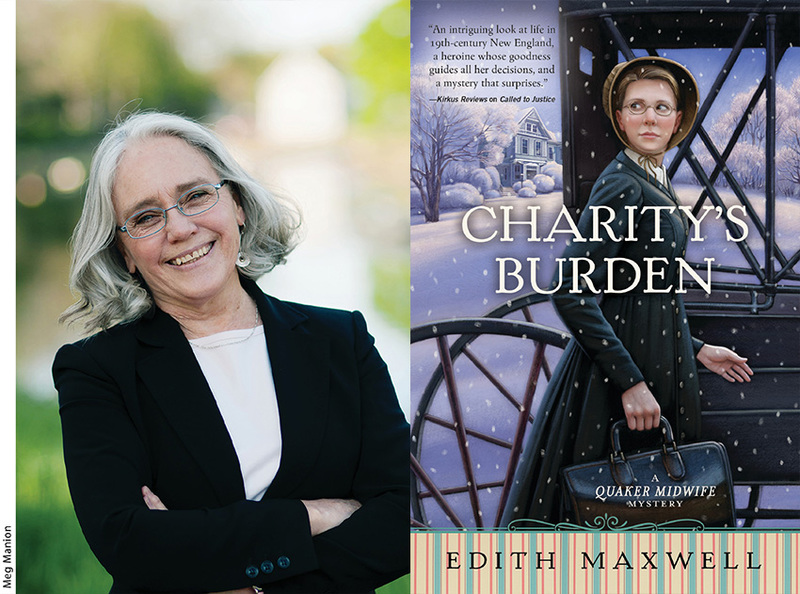 Edith Maxwell, author of Charity’s Burden, discusses Massachusetts police procedures she learned while performing research to write the Quaker Midwife Mystery series. 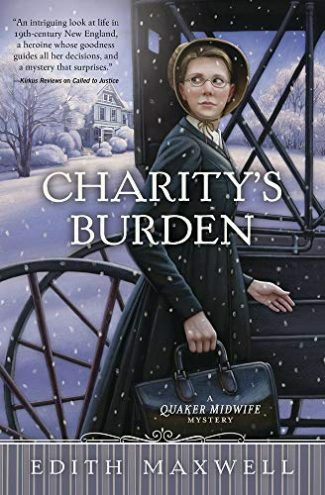 My Quaker Midwife Mysteries series begins in 1888 and is set in Amesbury, Massachusetts, in a then-thriving textile mill and carriage factory town in the northeast corner of the state. Midwife Rose Carroll is an amateur sleuth, but of course, Amesbury had a police department whose business it was to solve crimes. When I started the series, I looked many places for information on how the criminal justice system worked back then. 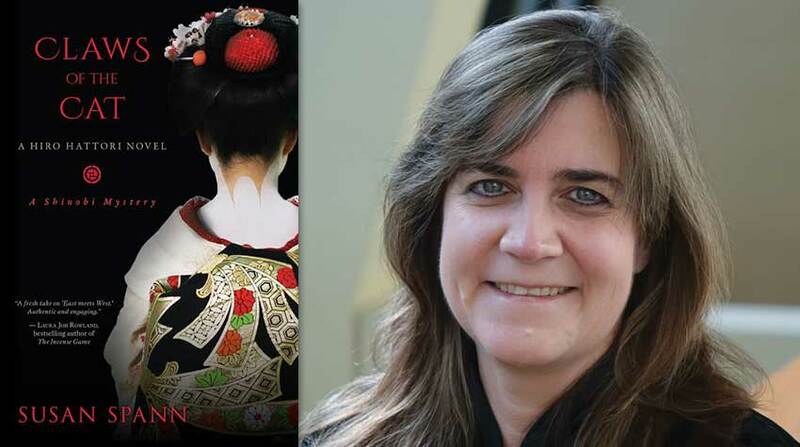 I was coming up short when I thought to ask mystery author Frankie Bailey—a professor in the SUNY Albany School of Criminal Justice—if she had any ideas. 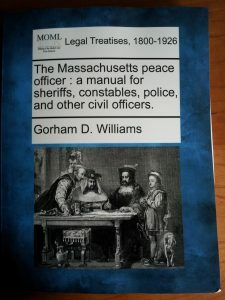 A resourceful woman who knows her research, Frankie referred me to a book titled The Massachusetts Peace Officer: a Manual for Sheriffs, Constables, Police, and Other Civil Officers copyrighted by Gorham D. Williams in 1890 and printed by George B. Reed Law Book Publisher in Boston in 1891. I was lucky enough to find a print reproduction of the original, which has earned its cover price many times over. Most of the statutes are illustrated by actual cases. One I have used in my books says an arresting officer should touch the accused lightly on the shoulder at the same time saying, “I arrest you for . . .” The touching signifies the officer has the defendant within his power. There were female police patrons in the era. An accused person had to be brought before a magistrate within a “reasonable time,” but a defendant could be detained overnight if a magistrate was not available. It was illegal to cohabit “lewdly and lasciviously,” or to display open and gross lewdness and luscious behavior – this comes into play with Rose’s lesbian friend, postmistress Bertie Winslow. For Charity’s Burden, the section describing the federal Comstock Laws is important. Massachusetts enacted an even more restrictive version, which prohibited sharing in any way information in any form that might cause a woman not to be pregnant at any stage in the process. In Rose’s era, the police had to rely on their wits and basic detective skills. They did not have finger-printing at their disposal in 1888. Blood typing wasn’t yet known. Determining if a particular bullet came from a particular gun wasn’t possible. Ambulances and police wagons were all still horse-drawn, at least in Amesbury. Telephones were available, though, so my fictional version of APD has one in the office, as well as the new electric lights. 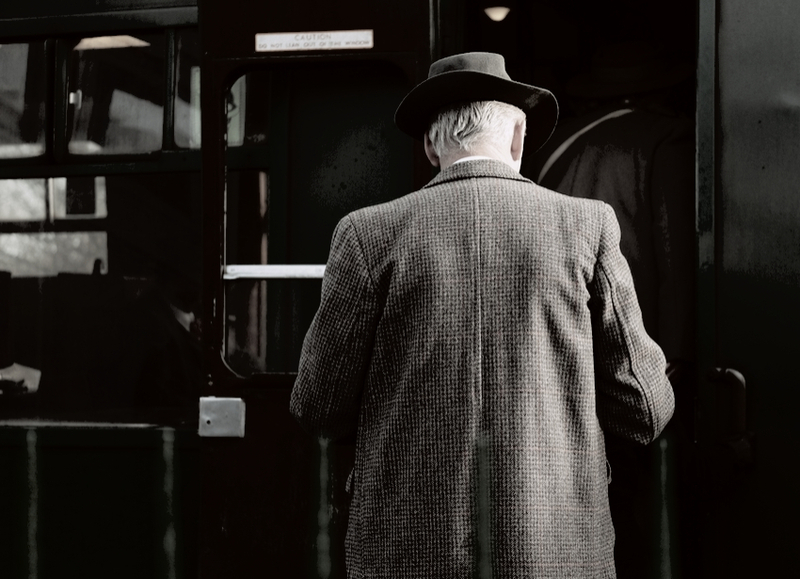 Detective Kevin Donovan in my series is wary of Rose’s involvement in solving two murders in the first book. He comes to realize she can go places he will never be able to—women’s bedchambers—and that she hears secrets and sees things he has no access to. The two have developed a working partnership by the time this book rolls around, although Kevin’s chief isn’t happy about Rose having any role, even when it’s a helpful one. 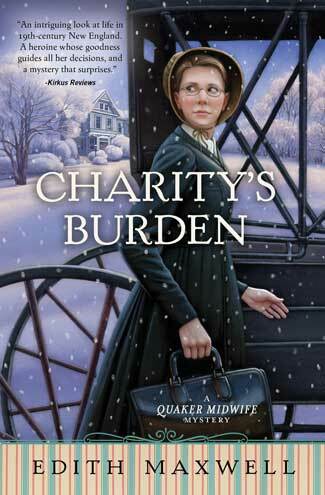 I’m delighted that the Quaker Midwife Mystery #4 is releasing, and I am happy to announce the series is moving over to Beyond the Page Publishing. Look for Judge Thee Not to release this fall, which will be followed by at least two more books in the series. Read a review of Called to Justice by Edith Maxwell. The winter of 1889 is harsh in Amesbury, Massachusetts, but it doesn’t stop Quaker midwife Rose Carroll from making her rounds of her pregnant and postpartum mothers. But when Charity Skells dies from an apparent early miscarriage, Rose wonders about the copious amount of blood. She learns that Charity’s husband appears to be up to no good with a young woman. The woman’s mother, who goes by the mysterious name of Madame Restante, appears to offer illegal abortions and herbal birth control. A disgraced physician in town does the same. Charity’s cousin mistakenly thinks he will take control of his father’s estate. Rose once again works with police detective Kevin Donovan to solve the case before another life is taken. Edith Maxwell writes the Quaker Midwife Mysteries, the Local Foods Mysteries, and award-winning short crime fiction. As Maddie Day she writes the Country Store Mysteries and the Cozy Capers Book Group Mysteries. Maxwell, with seventeen novels in print and four more completed, has been nominated for an Agatha Award six times. She lives north of Boston with her beau and two elderly cats, and gardens and cooks when she isn’t killing people on the page or wasting time on Facebook. Please find her at edithmaxwell.com, on Instagram, and at the Wicked Authors blog.